Plymouth Garden Services offers a quality, professional service, to domestic and commercial clients in Plymouth and the surrounding areas. Our services include tree work, hedge-cutting, mowing, strimming, garden maintenance, planting, patio care and maintenance, garden clearance and tidying. 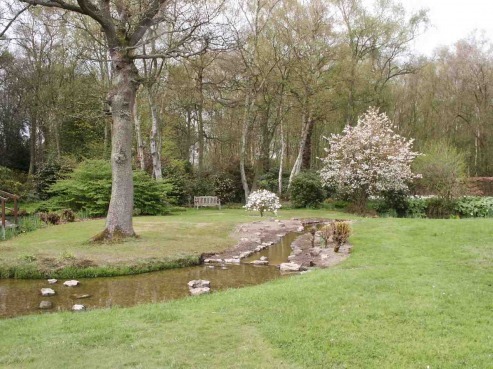 We can provide maintenance for your garden from a single visit to regular maintenance. See a full list of are services below.